You know you need to complete your project. You feel the pull. But you’re not doing the work. Introducing our new integrative and ongoing coaching and support group for writers who want to finish a book. 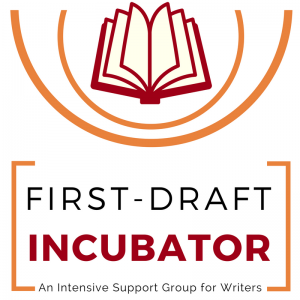 The First-Draft Incubator is a monthly membership-based support group for writers that combines group coaching, private coaching, and ongoing support, to provide you with a holistic and immersive program organized to support you while you complete your book. Taking on a project the size of a book requires commitment, passion, self-love, support, and tools of the trade. The road can become unnecessarily long and arduous without proper support. If you need help writing a book, you’ve come to the right place. 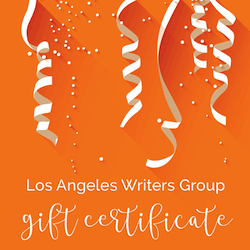 This support group for writers gives you the ongoing and loving support of a coach and fellow writers who care if you finish your draft, hold you accountable, and access to a coach who has helped many writers overcome blocks, maintain momentum, and complete their books. Finish your book in 2017. 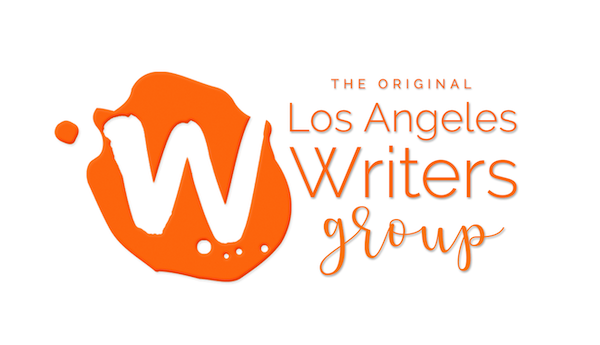 Learn about different aspects of writing such as how to construct a scene, the elements of fiction, building credibility as a writer, and much more from your coach and industry experts. See upcoming and sample topics. Best of all, there is no commitment. You can cancel your monthly subscription at any time. Novel writers, memoir writers, nonfiction writers, or screenwriters who have a project in mind and are ready finish their book. Want more information? Schedule a free 30-minute meeting with me, and I’ll tell you all about it and answer all your questions or simply sign up now! Sign up by December 5th to lock-in this price. Prices will increase after December 5th.